Furthermore, this bread of tomorrow is not just the mere provision of a meal in advance; it is the future messianic kingdom realized today. It is the “bread in the kingdom of God” (Luke 14:15) and the “hidden manna” (Revelation 2:17) that many from the east and west will eat as they “recline at table with Abraham, Isaac, and Jacob in the kingdom of heaven” (Matthew 8:11). We ask in the Our Father for our “bread of tomorrow.” The host with the midnight visitor asks his friend for “three loaves.” In the third case, the son asks for food from his father. Many manuscripts include in Luke 11:11 the phrase “if his son asks for bread, will give him a stone” (which in any case matches the version in Matthew 7:9). Thus, each of these three adjacent discourses refers to making a request for bread (or at least food). 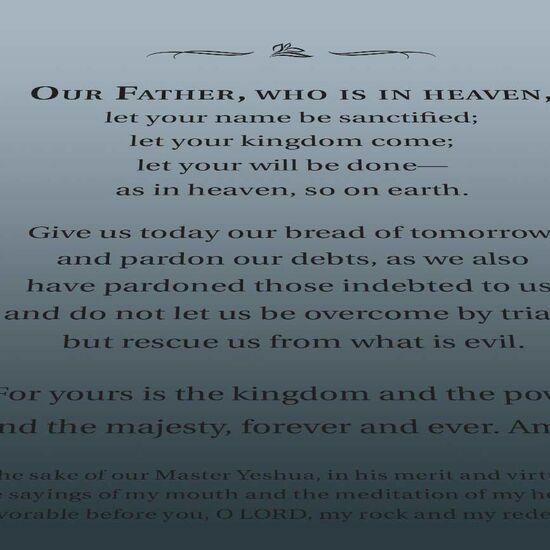 In the parable of the midnight visitor, it is clear that the host represents a disciple of Yeshua in prayer and the friend symbolizes our heavenly Father. 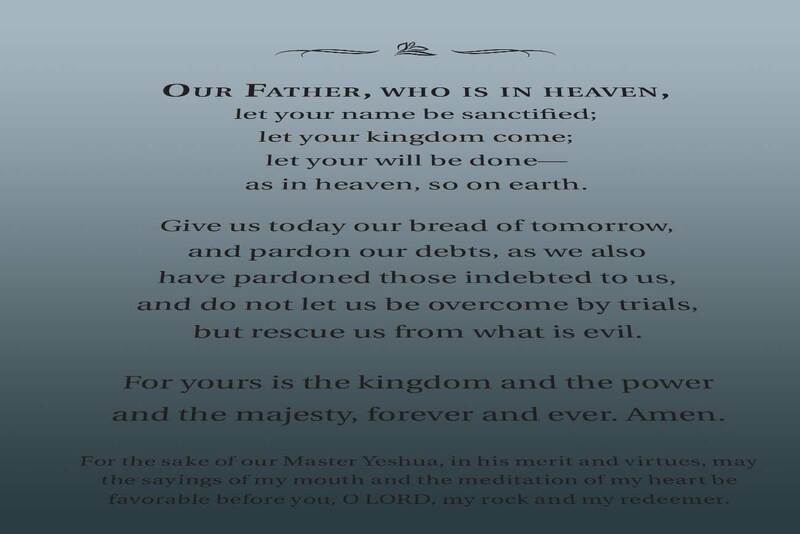 But if the bread of the Our Father is the bread of the Messianic Era, then the parable which follows may have a deeper meaning than it seems at first. This idea was first pointed out to me by Sheldon Wilson, a good friend of mine. The host wakes his friend at midnight to ask for bread. His friend wishes to delay until morning, but the host insists on receiving the loaves now. Thus, the host is asking for tomorrow’s bread today. Night is a common metaphor both in the Bible and in rabbinic literature for exile. Morning likewise represents redemption. The bread that would normally be received in the morning (the provision of the Messianic Era) is asked for in the midst of the night (the exile). The reason to ask for bread is the arrival of a midnight visitor. The mysterious guest who arrives during the dark exile represents Yeshua himself, the appointed redeemer who had come prematurely, at a time when the world was not yet ready for the full redemption. Nonetheless, his followers—those who welcomed him—merit to receive a foretaste of the bright dawning of redemption. The wilderness was their exile. Instead of serpents, scorpions, and dry rocks, they were sustained with bread from heaven and fresh water. We, too, are sustained in the midst of this long exile by our Master’s teachings and the presence of the Spirit of God in our lives. Let us not cease asking, seeking, and knocking until the bright morning of complete redemption dawns. 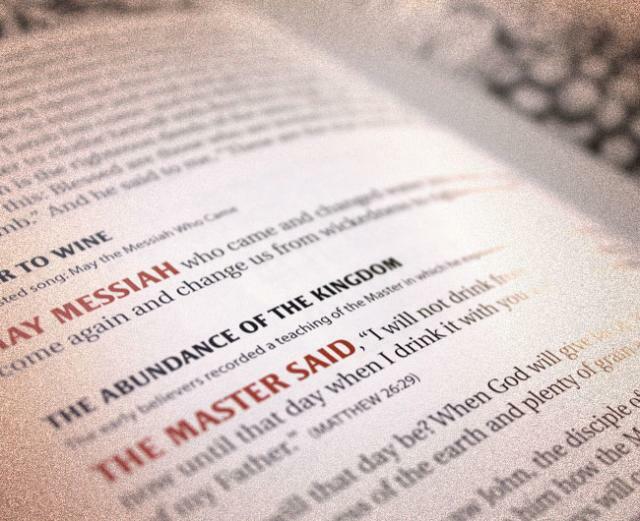 Celebrate the resurrection of our Master and the dawning of the Messianic Age with the Meal of Messiah—a unique new resource rooted in both Jewish and Messianic traditions, with a view to the coming Messianic Age. 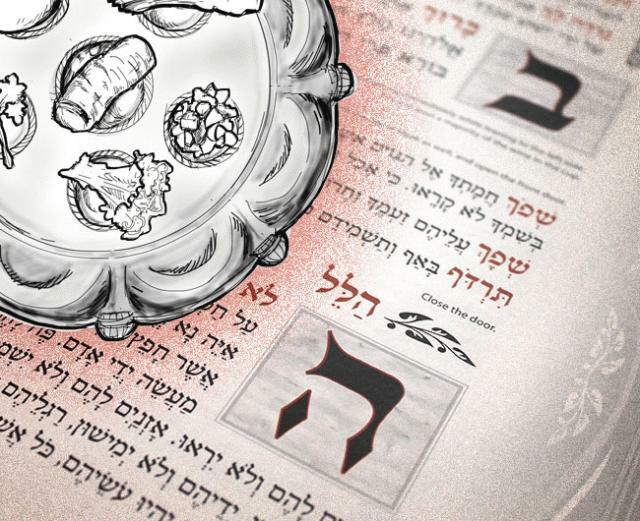 A new translation of the Haggadah, containing the complete traditional seder in both English and Hebrew, but with Messianic passages seamlessly interwoven into the text—to create a truly authentic feeling Messianic Haggadah.